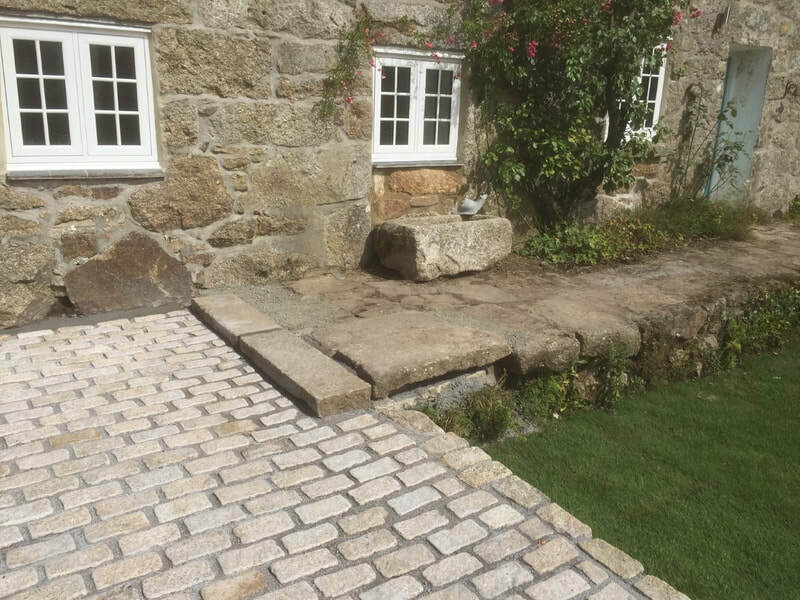 We pride ourselves on being able to offer a friendly and professional service having been in business for nearly 30 years. 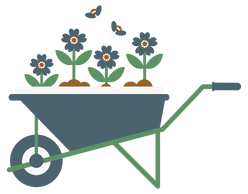 We strive to build lasting business relationships with all of our customers. 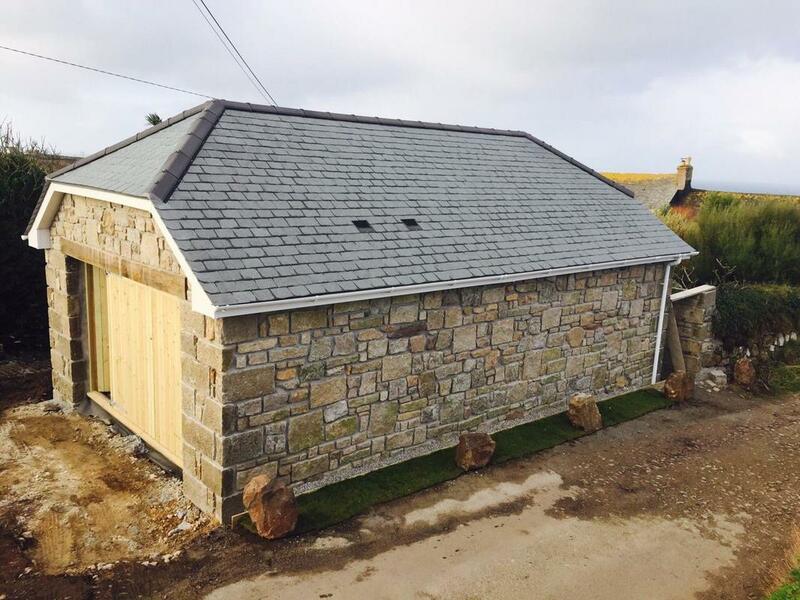 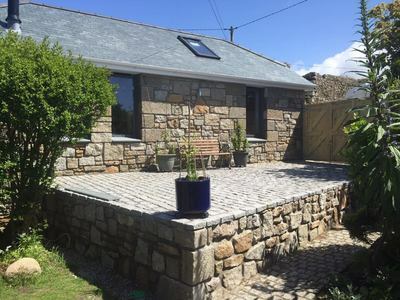 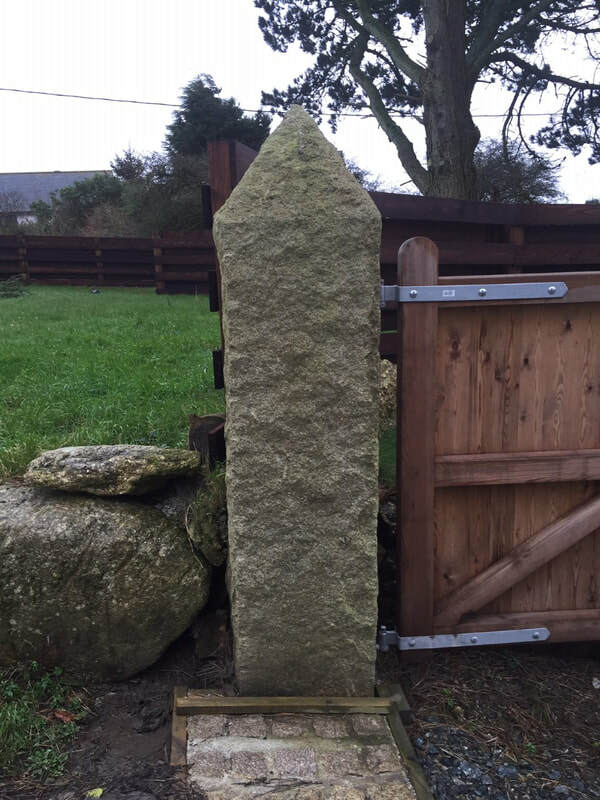 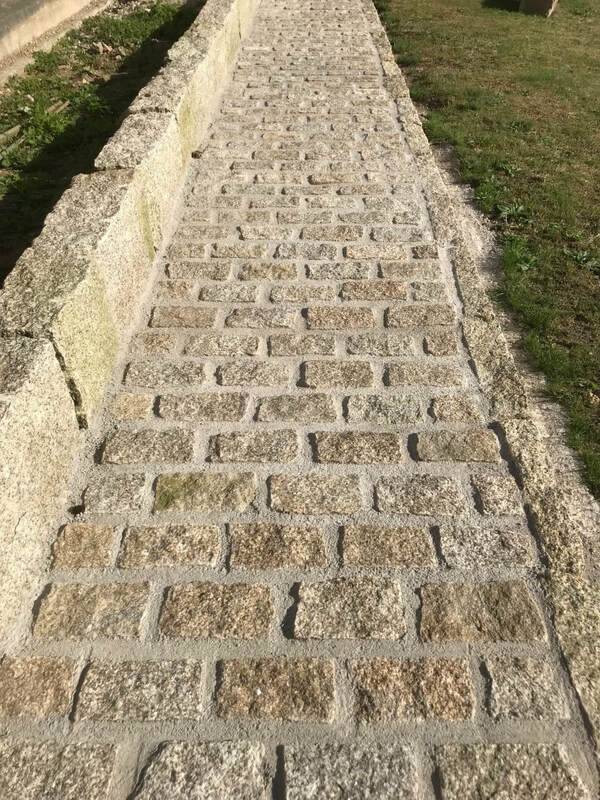 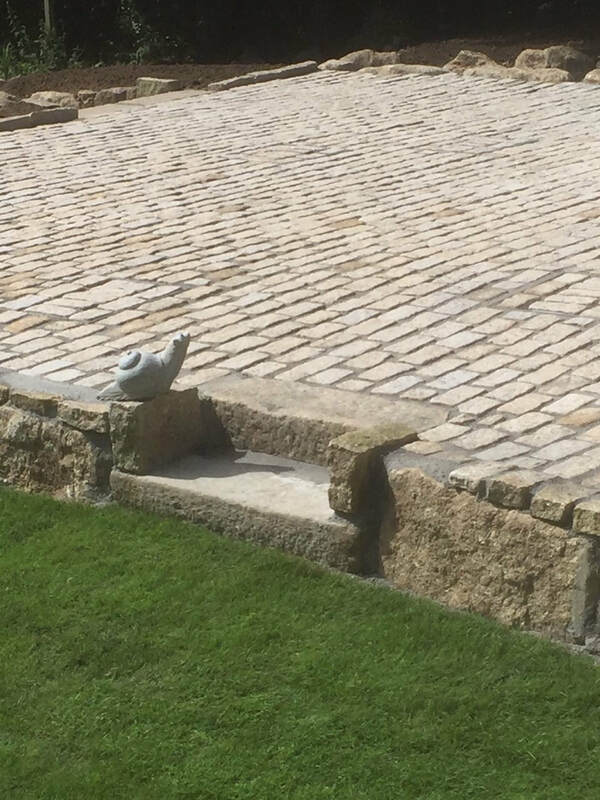 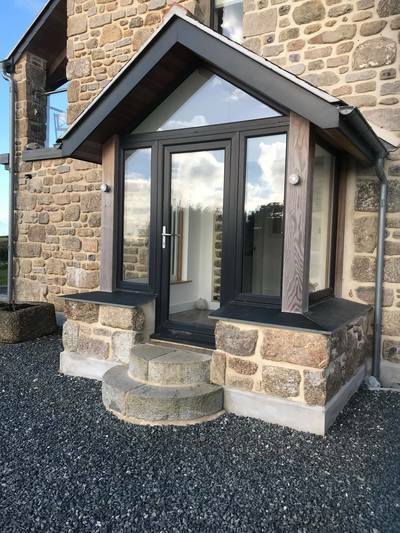 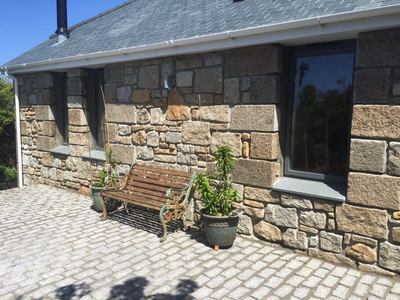 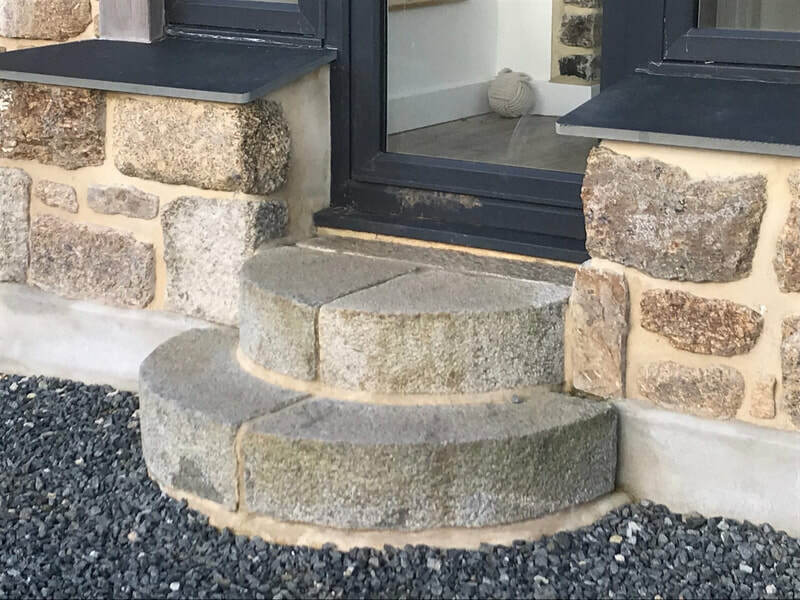 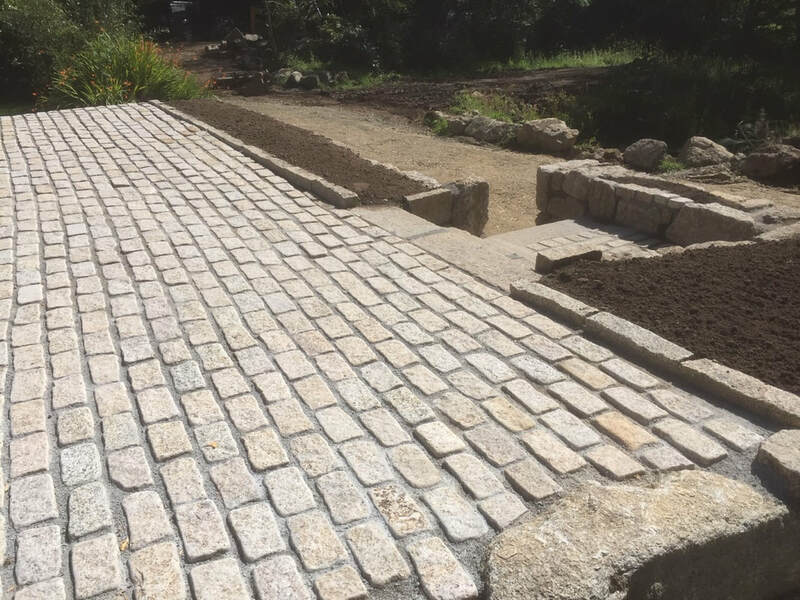 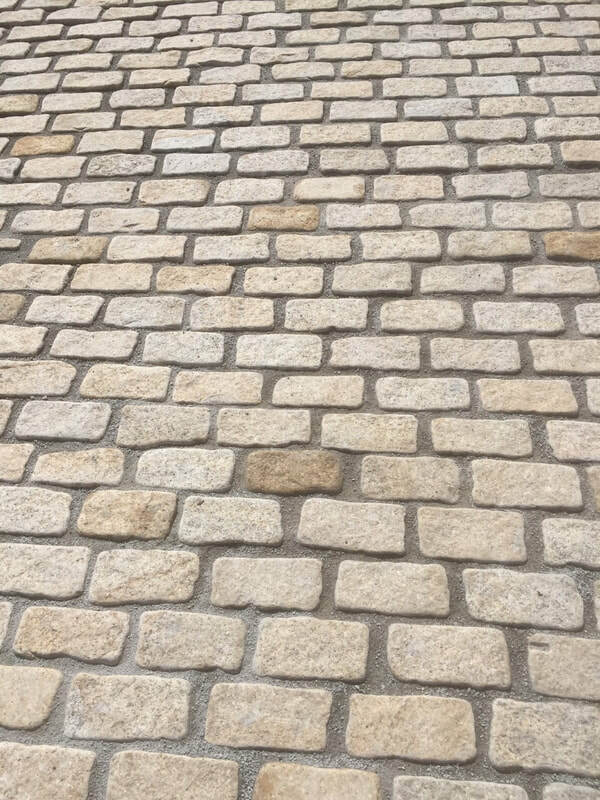 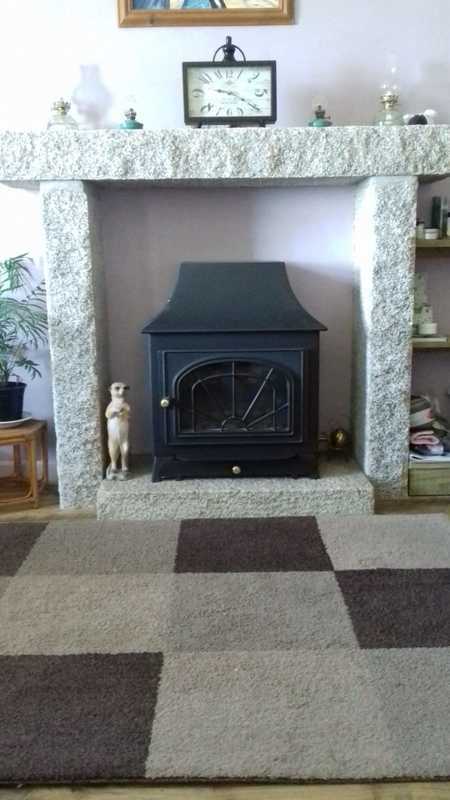 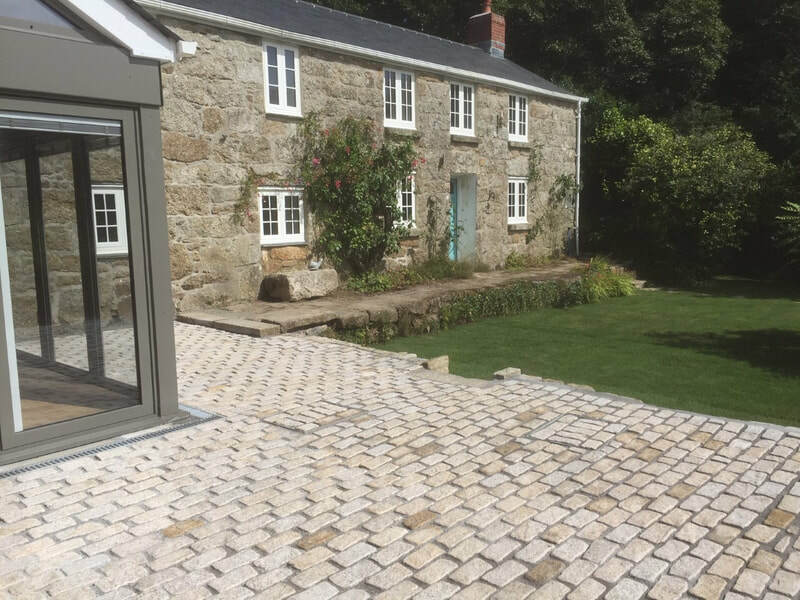 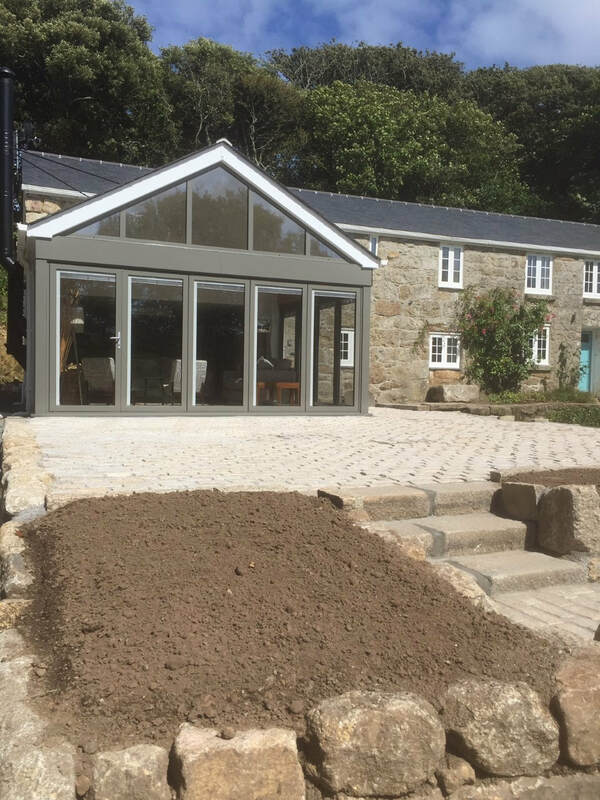 ​Kirby Granite & Horticulture is a small family run business based at Land's End in the far south west of Cornwall, we pride ourselves on being able to offer a friendly and professional service having been in business for nearly thirty years. 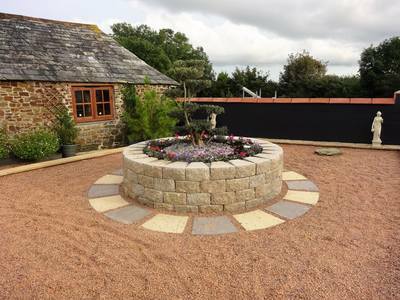 We are keen to build lasting business relationships with all of our customers. So please take a browse around our website where we hope to give you an indication of the services we offer, but please note there may be elements of our business we have not detailed so if you are unable to find what you are looking for please feel free to get in touch. Or check out our Facebook Page (Kirby Granite Sales Limited), which we try to keep regularly updated with new arrivals and works completed.